Verify title and part # for accuracy, do not rely on the photos! 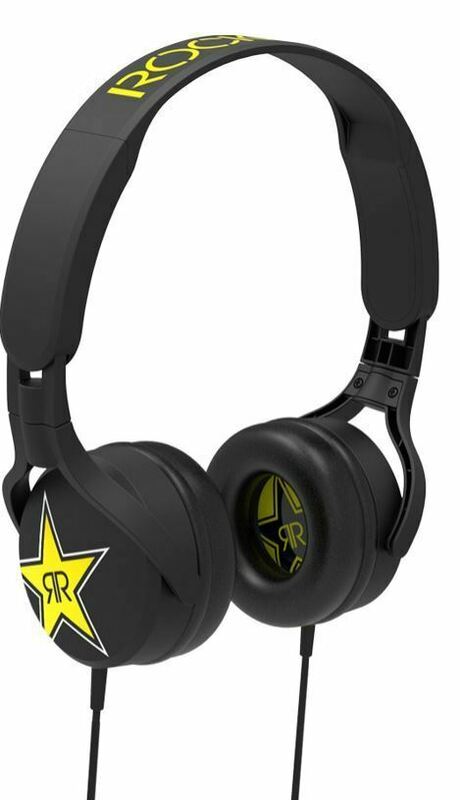 Scosche and Rockstar have teamed up to create the most comfortable, performance headphones you'll ever wear. Once you've experienced the ultra-soft, lightweight comfort and amazingly clear, pristine audio of the SHPRS1 Rockstar Edition Headphones, you'll never want to take them off.